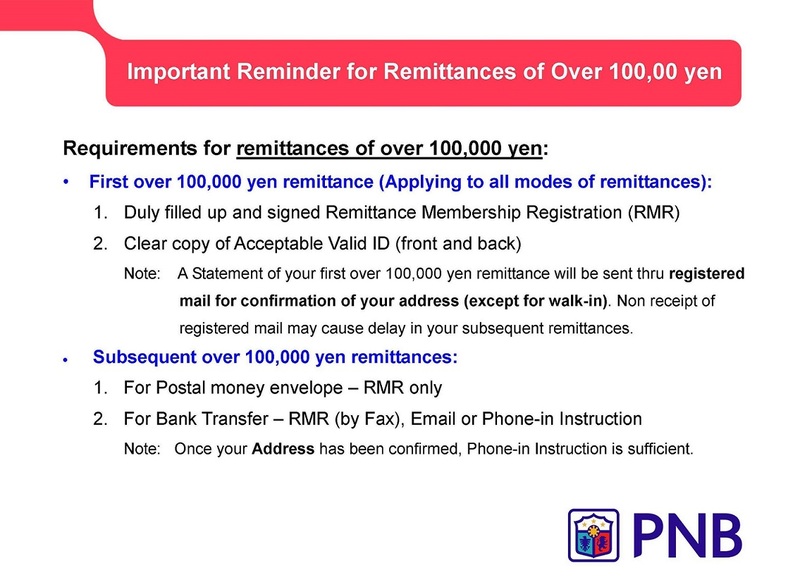 PNB Tokyo offers opening of yen and US dollar savings and time deposit accounts. PNB Tokyo/Nagoya can assist you in opening a peso or dollar deposit account with any PNB Branch of your choice in the Philippines. Check the prevailing interest rates of Japan Based Accounts.